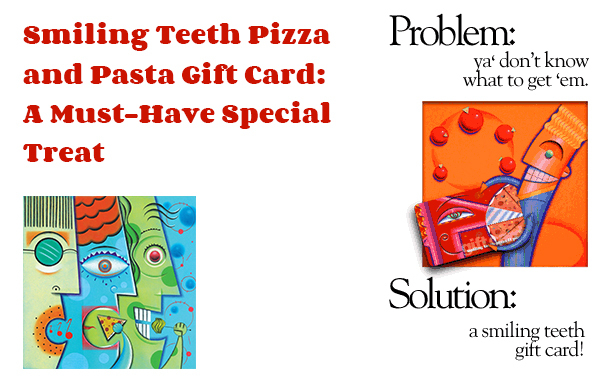 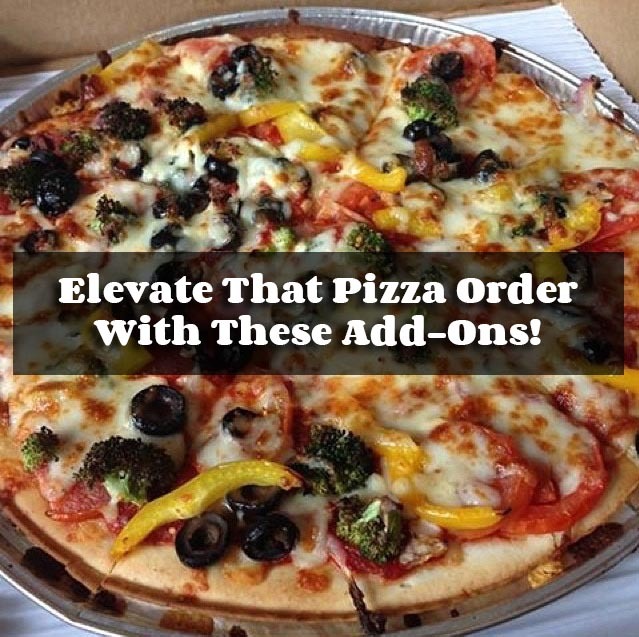 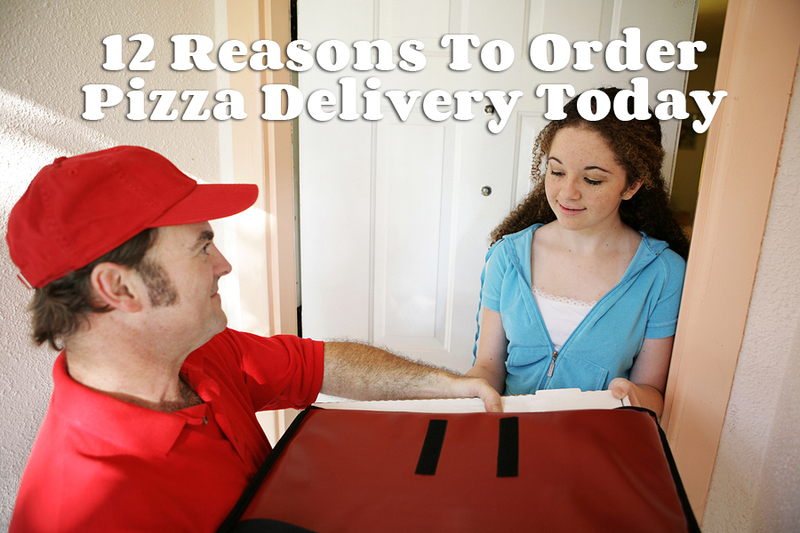 Elevate That Pizza Order With These Add-Ons! 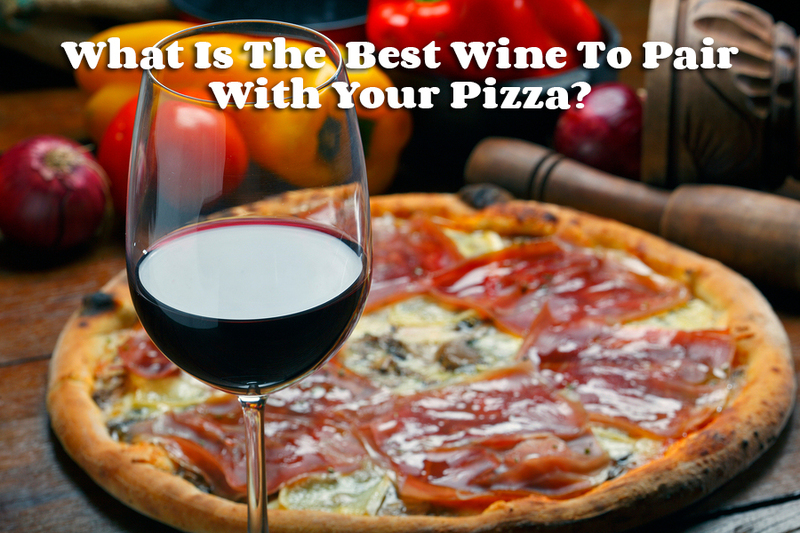 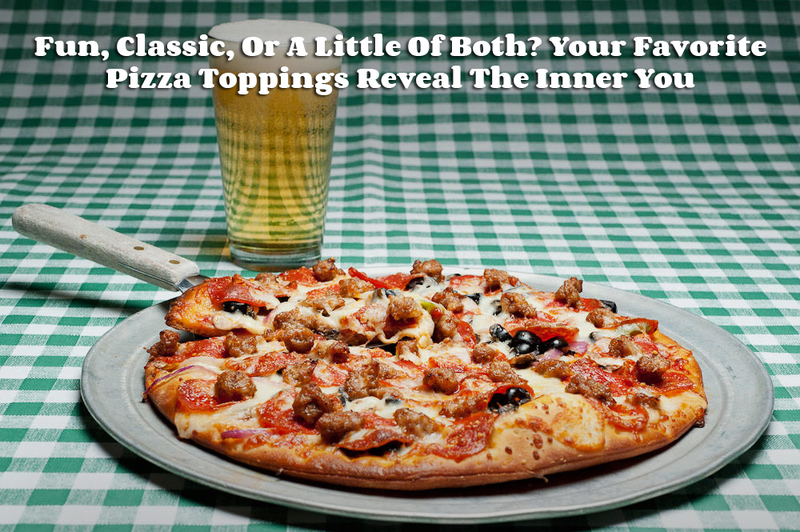 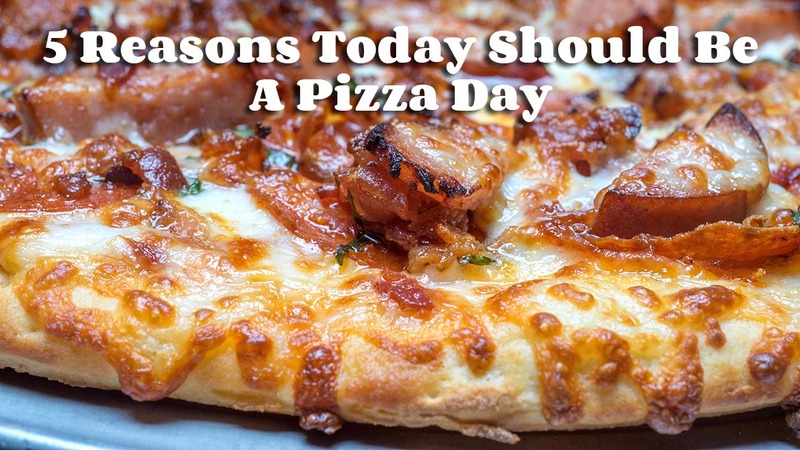 What Is The Best Wine To Pair With Your Pizza? 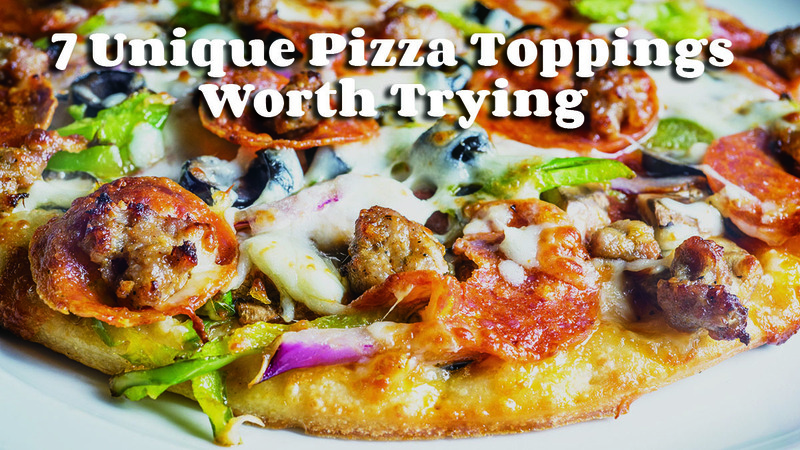 Healthy Pizza? 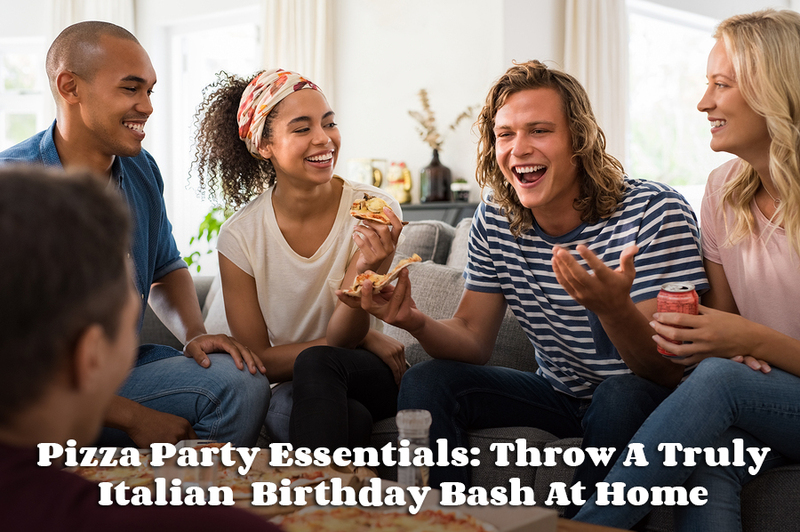 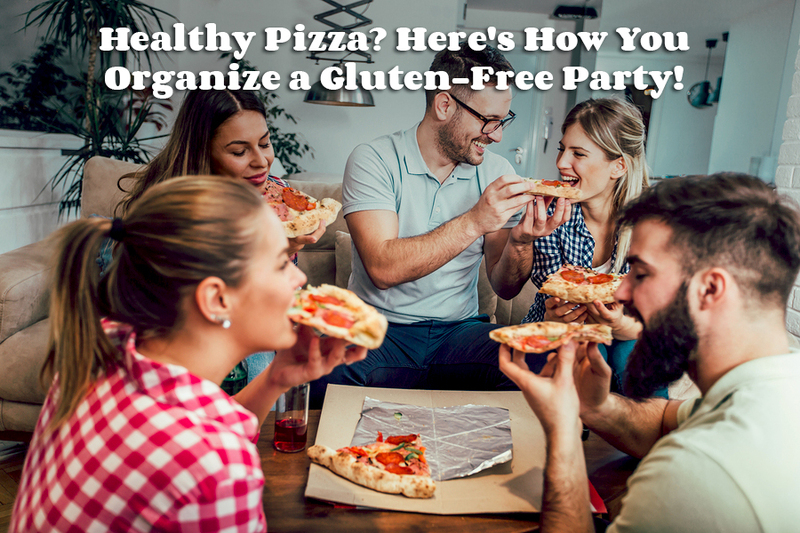 Here’s How You Organize a Gluten-Free Party! 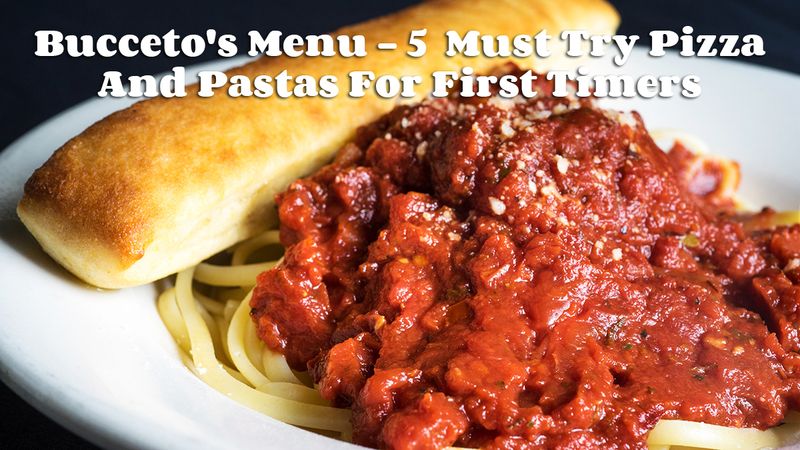 What Are My Options For Catering In Columbus?